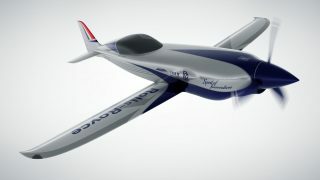 Rolls-Royce expects to be flying an experimental aircraft with a hybrid-electric propulsion system by 2021, the British company has announced. It follows successful ground tests of a hybrid system using Rolls-Royce’s M250 gas turbine which usually powers helicopters. The M250 turboshaft that usually powers helicopters and is part of the experimental hybrid-electric unit. 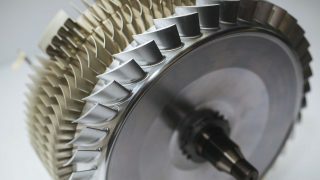 “We successfully tested the hybrid version of the M250 gas turbine in a ground demonstration setting in three operating modes: Series Hybrid, Parallel Hybrid and Turbo-Electric,” said a Rolls-Royce spokesperson. 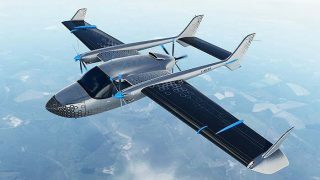 “The M250 hybrid is planned to be used as a propulsion plant with power ranging from 500kW to 1MW and has the potential to transform aviation power. 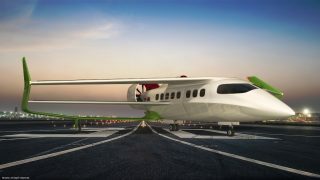 “The system will be used across a range of transport platforms to enable distributed electric propulsion, including EVTOLs (hybrid electric vertical take-off and landing vehicles), general aviation aircraft and hybrid helicopters. “Complete engine testing took place at our state-of-the-art facility in Indianapolis, US, where each component and sub-system of the hybrid engine was individually tested for electrical performance. 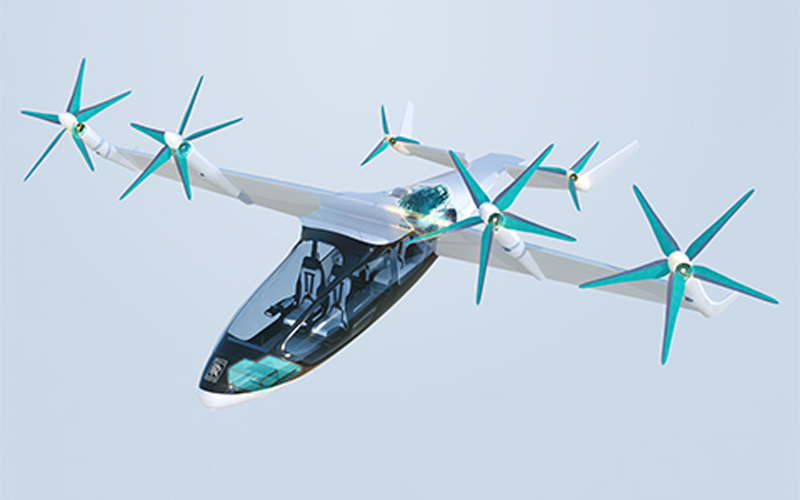 Rolls-Royce unveiled its own EVTOL concept during the 2018 Farnborough Air Show and could be a recipient of the new power unit (video below). Dr Mike Mekhiche, Deputy Director, Rolls-Royce Electrical, added, “Electrification is one of the most exciting developments in aviation since the birth of the jumbo jet. “We are determined to use our pedigree in aerospace to be at the forefront of developing innovative propulsion systems to meet the needs of the next chapter in aviation. 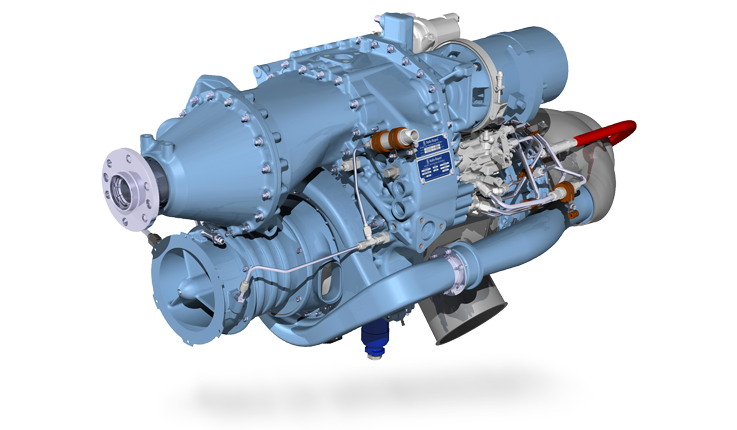 The Rolls-Royce hybrid electric propulsion system demonstrator integrates a M250 gas turbine engine with a high energy density battery system, electric generators, power converters and an advanced power management and control system. 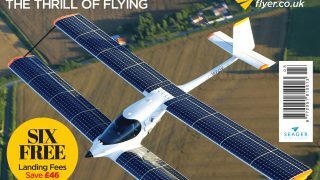 The power management system optimises overall propulsion performance in order for the system to be suitable across a variety of platforms, including EVTOL, while delivering efficiency gains, reduced noise and lower emissions. 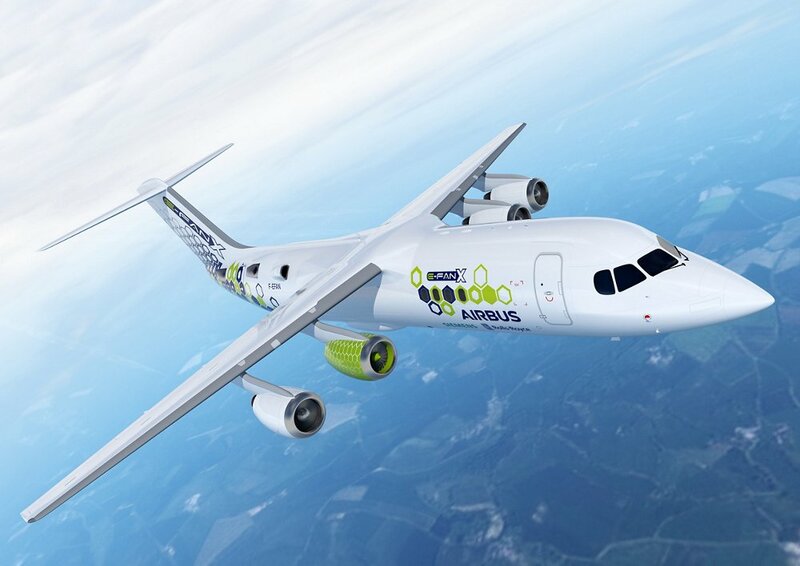 Rolls-Royce is working with Airbus on its E-Fan X project for a hybrid-electric airliner.